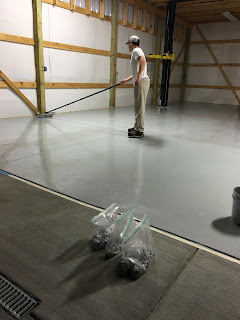 Legacy Industrial's Blog Site: Epoxy garage kits for hobby & industrial shops too- many pics! 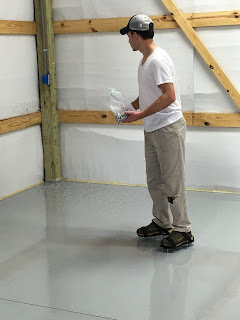 Epoxy garage kits for hobby & industrial shops too- many pics! 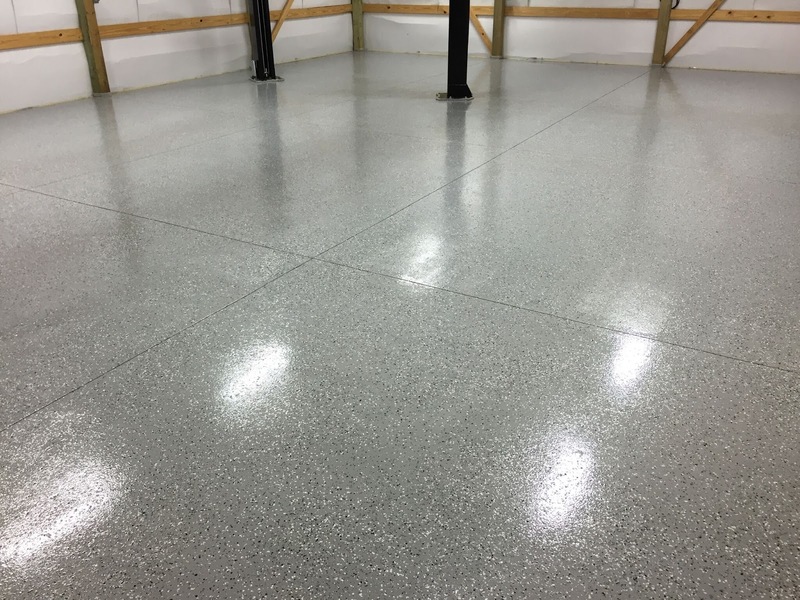 Don't let the word "garage kit" turn you away when coating your industrial space or hobby shop concrete floor. 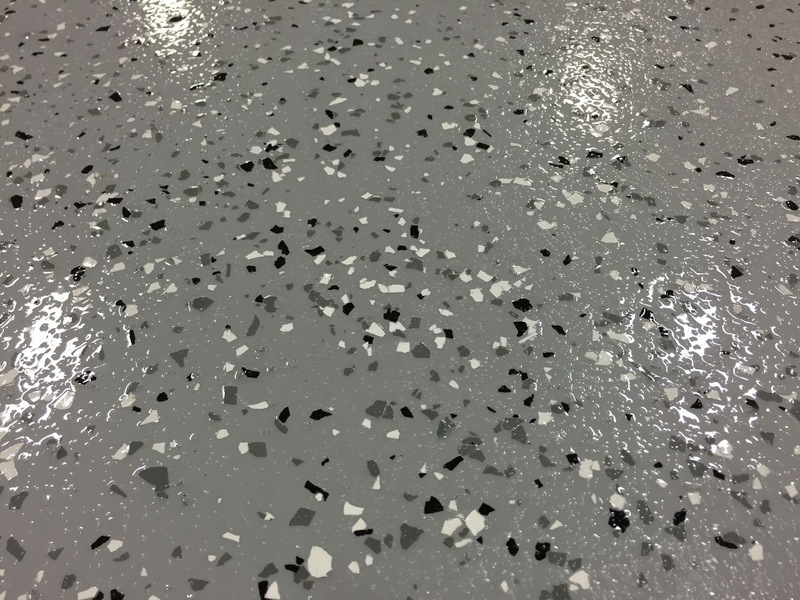 Kits made by Legacy Industrial are Industrial Grade! Short-cuts are not made on the quality of the product supplied or the customer-service provided. 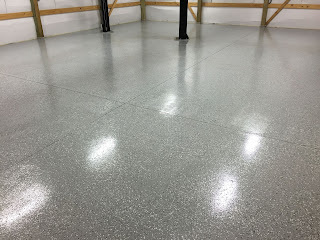 Enjoy the pictures below from a recent customer's project. 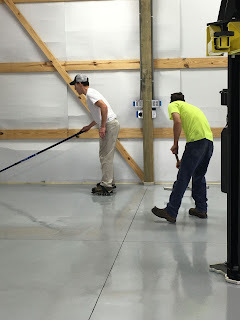 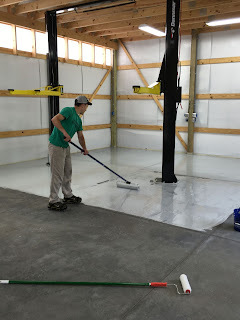 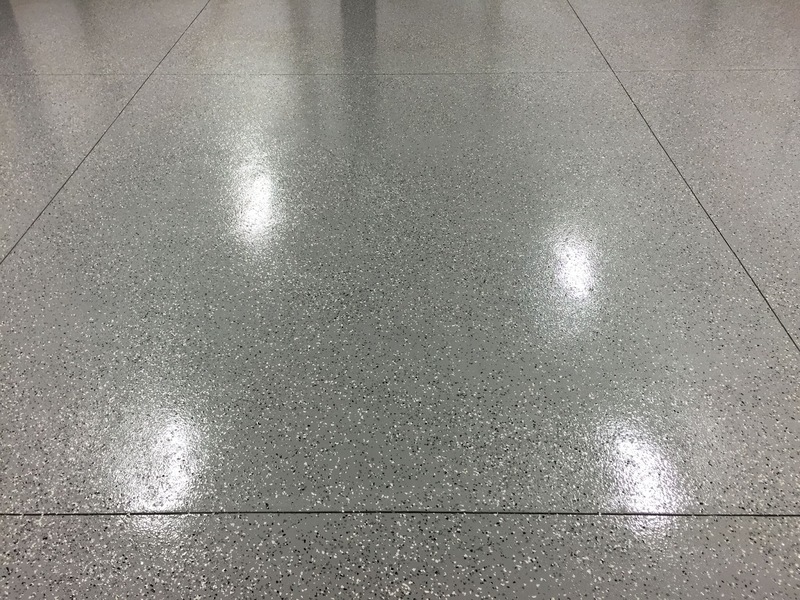 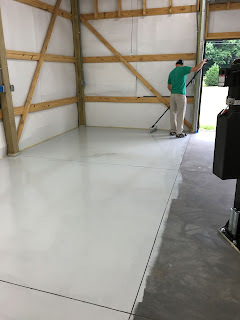 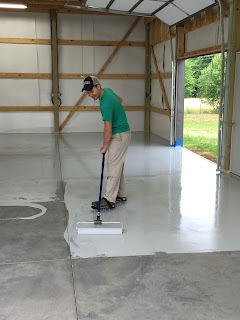 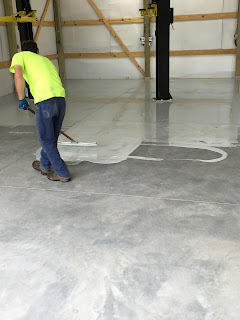 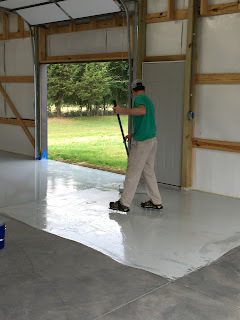 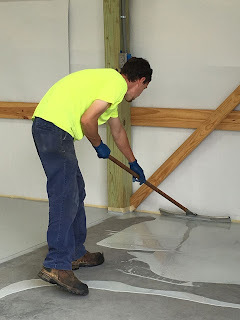 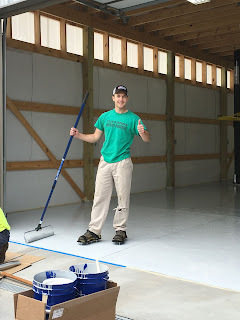 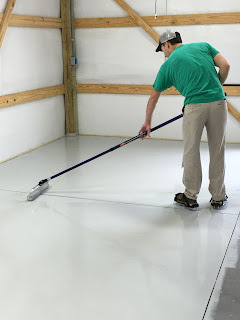 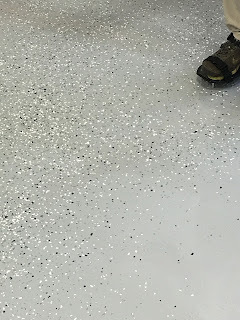 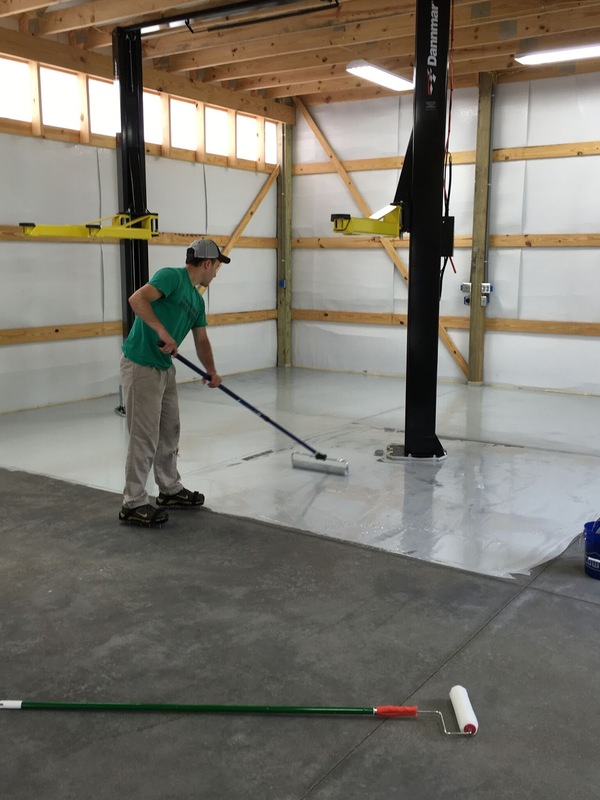 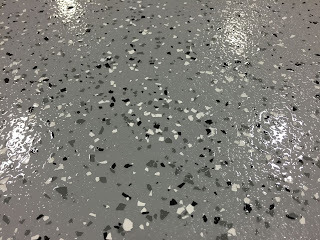 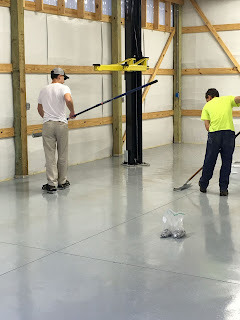 Keep in mind, this is Mr. Andrew's first epoxy floor system and he did a magnificent job!! 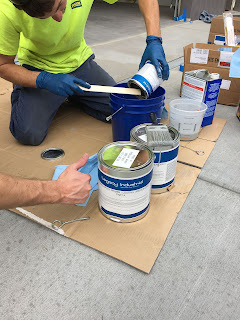 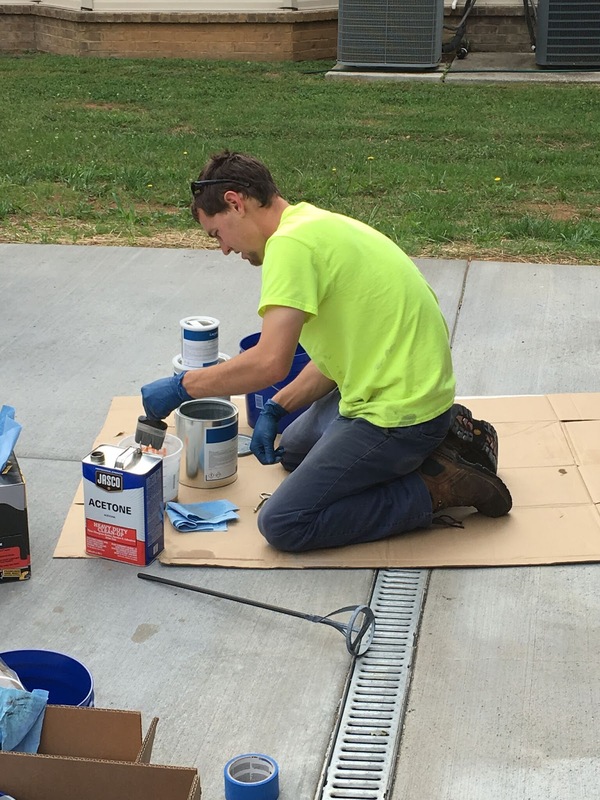 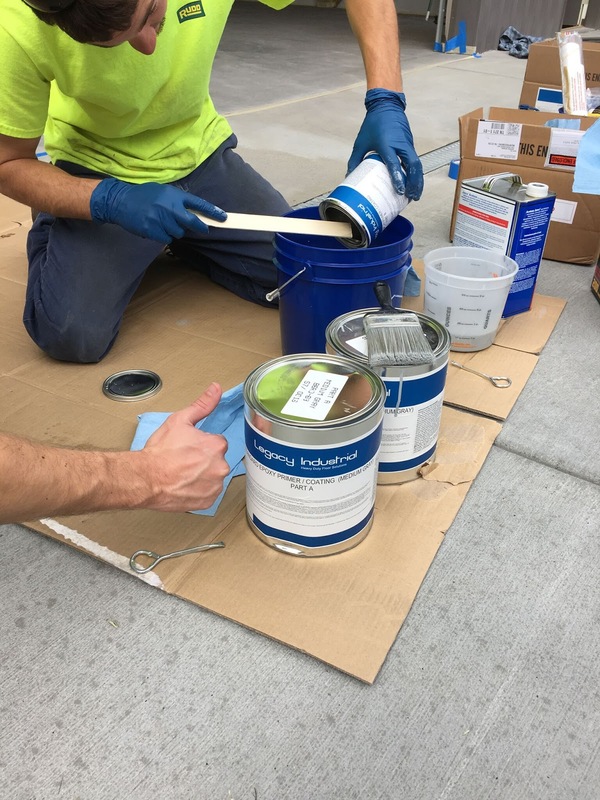 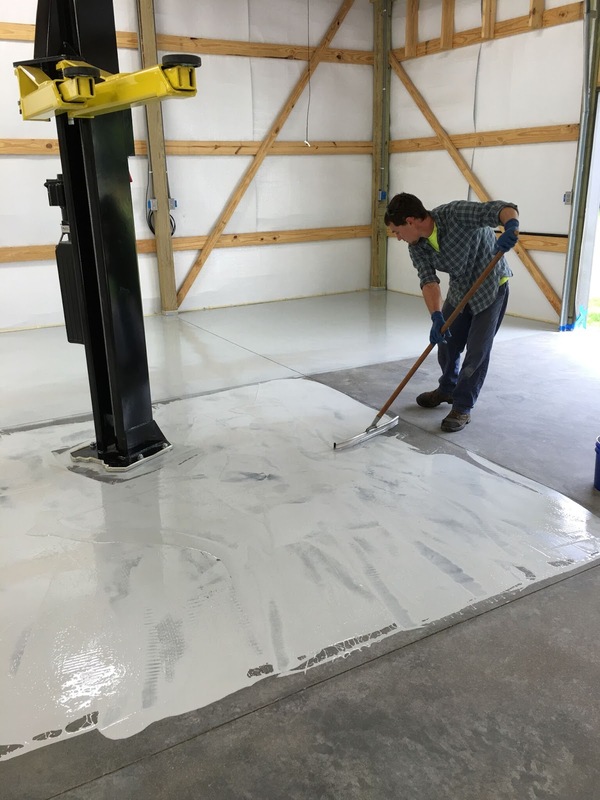 Tips for using epoxy coatings in warm weather.